Mr Williams is the Director of Sixth Form for 2018-19. His role includes the pastoral welfare, progress and conduct of all sixth form students at Wilmslow High School. He is responsible for the strategic direction of the sixth form and works closely with all curriculum teams to ensure that the Key Stage 5 curriculum offers a high degree of quality and challenge to all sixth form students. In addition, he is responsible for the admissions process to sixth form and ensures the application procedure for students wishing to join Wilmslow High School is carried out in a clear and transparent way. Having graduated from Leeds Beckett University with a degree in Human Movement Studies, Mr Williams completed his PGCE in PE and English at Loughborough University in 1996. He began his teaching career later that year, working as a teacher of physical education at a large comprehensive school in Sheffield. He moved to Aberaeron, on the west coast of Wales, two years later where he took a departmental lead on A-level PE and was later appointed Head of Year 8. Following a four year stint teaching overseas, first in Boston, USA, and then in Santiago, Chile, he returned to the UK and was appointed as a teacher of Physical Education at Wilmslow High School in 2009. In 2012 he took on the Director of Sport role and has worked as part of the Extended Leadership Group, in charge of the Wider Curriculum, for the past two years. A fan of all sports, Mr Williams also enjoys reading, record collecting, live music and spending time with his family. Mrs Cook manages the UCAS process for sixth form students in addition to supporting students choosing other post-18 pathways including employment and apprenticeships. She provides additional guidance for students aspiring to study at Oxford or Cambridge or follow courses in Dentistry, Medicine or Veterinary Science. 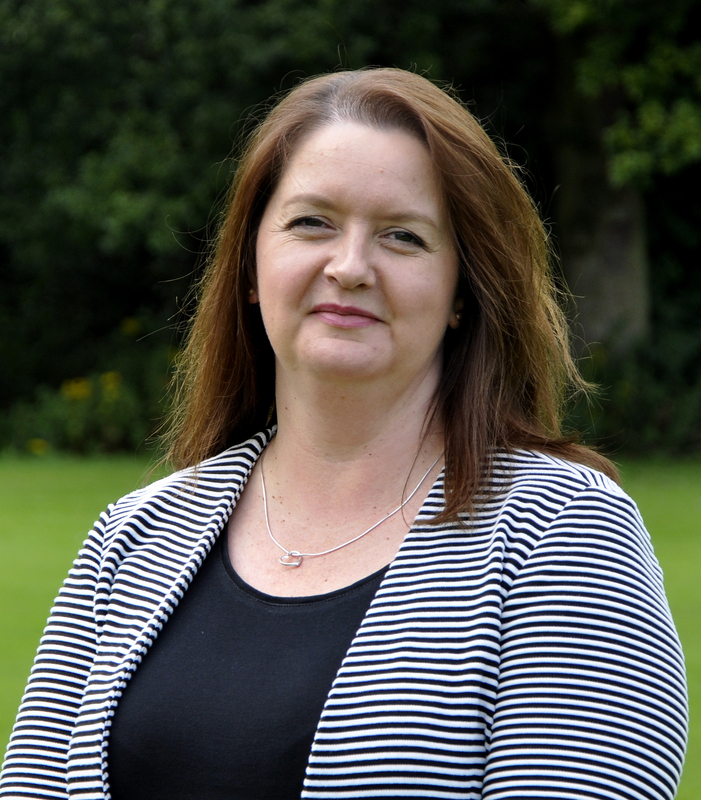 She is also involved in the sixth form admissions process for Year 11 students and the development of personalised learning pathways through Years 12 and 13. Mrs Cook teaches English at Key Stages 4 and 5. Mrs Cook has a B.A. in English and American Literature from the University of Manchester and an M.A. in Children’s Literature from the University of Reading. Having taught at the school since 1998, Mrs Cook formerly held responsibility as Team Leader of English. 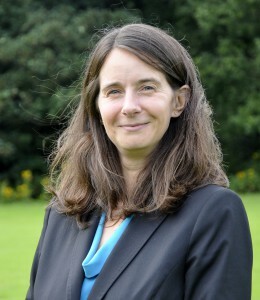 She is dedicated to Wilmslow and its students both as a teacher of English and member of the Sixth Form Team. A keen tennis player, Mrs Cook also enjoys spending time with her sons and walking her dog. Mr Lightfoot is the sixth form lead on all vocational qualifications. He works closely with Mr Williams on the curriculum offer for sixth form students and on monitoring the academic performance of students taking BTEC courses. 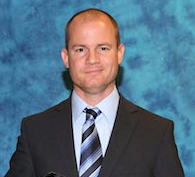 Mr Lightfoot has a BSc (Hons) degree in Sports Business Management from Leeds Metropolitan (now Beckett) University. 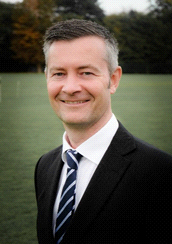 He has taught at Wilmslow High School since 2005 and has acted as the Coordinator of Vocational Learning and also as a Team Leader in the Physical education department in that time. He has taught and led courses in two other post-16 centres at a 6th Form College in Widnes and an FE College in Bury. Mr Lightfoot is passionate about sport and particularly enjoys coaching and playing football and cricket. Mrs Finemore-Lunn is responsible for providing advice, guidance and support to Year 13 students. She monitors their academic progress, attendance and well-being. She assists students with their Post-18 choices, be that through University or routes into Apprenticeships/Employment. With a degree in Law with French and a PGCE in Modern Languages, Mrs Finemore-Lunn has taught English for the British Council in Quebec and for the Dodwell Trust in Madagascar. 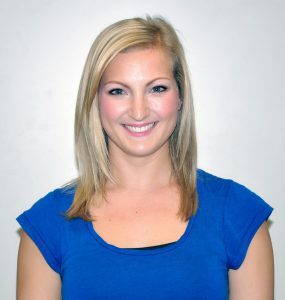 She has undertaken a study programme in Spain and worked in the travel industry in France and Corsica. She has extensive student support experience across the Secondary, FE and HE sectors with both UK and international students. Her main interests include: travel, cookery, reading, films and music. Miss Blake is the Year 12 student manager. She assists with transition from Year 11. Monitoring their academic progress, attendance and well-being. Awarded an Entrance Scholarship by the Conservatoire, Royal Welsh College of Music and Drama, Cardiff, Miss Blake obtained a BMus(Hons) Degree in Music Theatre, Classical and Opera. A qualified Dance teacher and Vocal Coach, Miss Blake runs her own business teaching private singing lessons in parallel to her previous role at Wilmslow High School as our Sports & High Leisure Assistant. 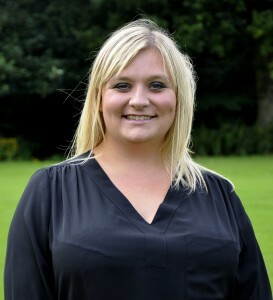 As Sixth Form Student Manager, she brings with her valuable experience supporting the lower schools Student Services. Her interests are: travel, music, arts and design. 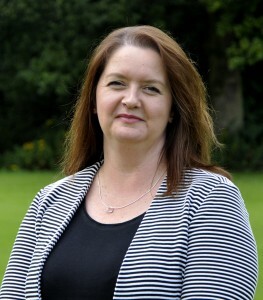 Mrs Flannery is responsible for providing administrative support to the Sixth Form Team. She is the first point of contact for you if you are absent, late or have a general query about something.